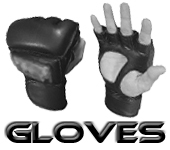 You'll find that there is an extensive selection of awesome MMA gear here at the Martial Art Shop. 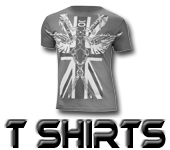 We sell everything from cool and stylish Brazilian Jiu Jitsu t-shirts to stylish MMA Fire Fight Shorts. 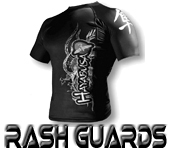 If you're really keen to make a statement during MMA training then it would be worth buying the Brazilian Jiu Jitsu gi. Major fighters have found that this suit is exceptionally comfortable and flexible. 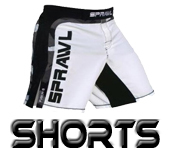 Those of you gearing up for intense sparring sessions and MMA competitions are advised to buy specially designed shorts. The vibrantly coloured Thai Brid shorts are absolutely ideal. 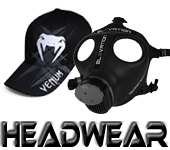 You also have the option of purchasing tight-fitting MMA gear or flex max shorts. Or perhaps you'll opt to show your support for martial arts by purchasing the super-smart MMA hoodie. 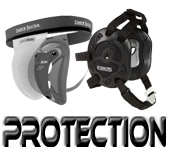 You may be interested to hear that we offer a lowest price guarantee on all of the exceptional MMA gear featured in the Martial Art Shop. We also offer speedy delivery to customers all over the world. So make a purchase today and enjoy the benefits of enhanced performance and style.